For 25+ years, Healthy Kids Day has celebrated kids’ health and continues to teach healthy habits, encourage active play, and inspire a love for physical activity for both kids and their families. Join us at one of our many branch locations on the 27th to celebrate Healthy Kids! Events are free and open to the public. Healthy Kids Day also coincides with the Y’s Open House, which will include a special membership offer/promotion. All Y programs allow children to experience Healthy Kids, the Y’s intentional strategy to expose all youth to healthy eating, nutrition and physical activity while in our care. 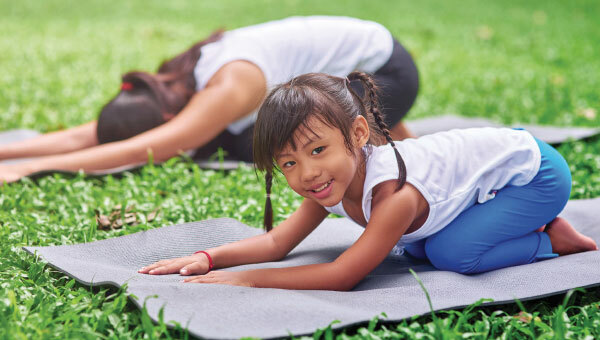 Learn about our year-round Healthy Kids Initiatives. Interested in continuing your wellbeing journey beyond Healthy Kids Day? Check out the Y’s upcoming May event, ForEverest, an inter-generational, outdoor event for ALL.